Serato Control Vinyl Uhr (Glow in the dark) 33,90€ inkl. MwSt. 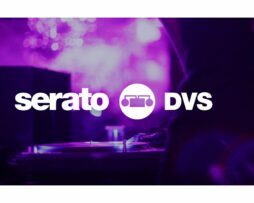 Serato Performance Control Vinyls (Paar) 36,00€ inkl. MwSt.